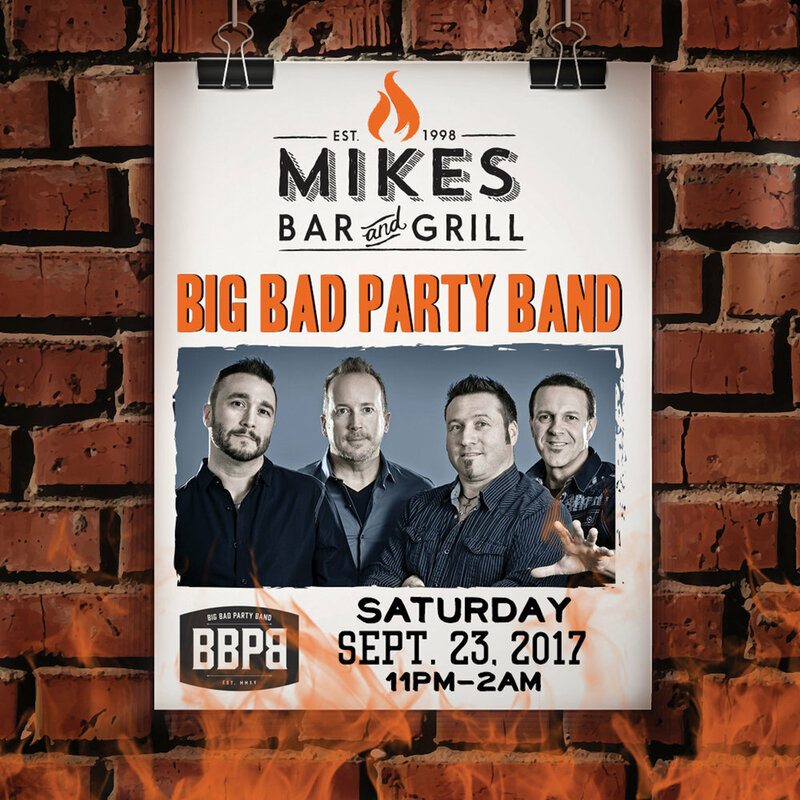 The Big Bad Party Band is Back! They will have you on the dance floor all night floor. Cover charge is $10 per Person! See you this Saturday night!